When it comes to losing weight, quick fix diet programs typically don't cut it. Slimmer waistlines require a lifestyle change. To that end, more people are finding success through clean eating. In addition to helping themselves shed unwanted pounds, Americans are improving the economy, as an increasing number of food manufacturers and restaurants seek to modify their packaged goods and menus, creating jobs that accommodate those with special nutritional needs. "Nearly 10% of 30- to 49-year-olds consider themselves vegetarian." An umbrella terms that encapsulates many different subcategories, clean eating is something that nutritionists and dietitians frequently advocate because it emphasizes whole, all-natural foods that are free of preservatives and empty calories. Vegetarians - as well as vegans - might be the most well known variety of clean eaters. Although just 5 percent of Americans consider themselves vegetarian, nearly 10 percent of 30- to 49-year-olds make it a point to avoid all forms of meat, according to a recent Gallup survey. Vegans, who not only avoid meat but also its by-products like eggs and milk, similarly represent a fairly small portion of the population. Still, they're more common today than they were 25 years ago. Perhaps the best evidence of this is plant-based food sales. In 2017, for instance, they grew more than 8 percent, Gallup reported. During that same year, almond milk, cashew butter and other alternatives that cater to the clean eating lifestyle amounted to $3.1 billion in sales for the food industry. Several studies suggest that the clean eating trend is just what the doctor ordered. As reported by The Associated Press, a nonprofit out of Sweden recently published findings in the medical journal Lancet. In it, the nonprofit called on more people to lead a "Great Food Transformation," noting that red meat is a chief contributor to serious health problems like obesity, high blood pressure and elevated cholesterol levels. They also contended that diets high in animal-based proteins are harmful to the environment, as methane - a chief contributor to greenhouse gas emissions - is worsening the effects of climate change. Robbie Andrew of the Center for International Climate Research told the AP that less demand for beef will force cattle farmers to alter how they raise cows and steer in terms of what they feed their animals. Whether the clean eating lifestyle is for environmental, ecological or physical well-being purposes, restaurant and food suppliers have taken notice. Not only are restaurateurs' menus now filled with dishes that are vegan, vegetarian and gluten intolerant friendly, but it's an industry unto itself. "Plant-based food has become a part of the mainstream culinary world," Brad Borchardt, director of culinary standards for the restaurant chain Flower Child, told QSR Magazine. "It's exciting to be leading this conversation at Flower Child. We work hard to maintain consistency and quality throughout the seasons." With locations predominantly in the Southwest and the Pacific, specifically Texas, California and Arizona, Flower Child specializes in using fresh, local ingredients which are partial to patrons who aim to eat clean or wheat free, as is the case for people with gluten intolerance. 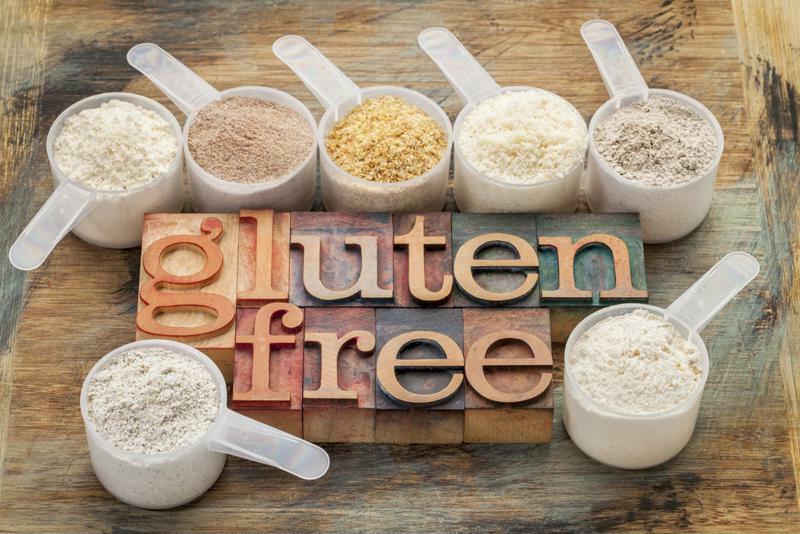 Gluten is a major food allergy, but the food industry is seeking solutions. 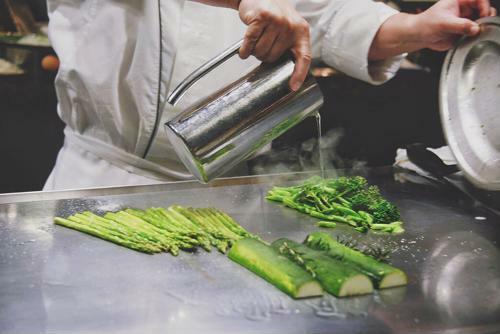 It isn't enough for these restaurateurs to hire the people you'd expect - like wait staff, chefs and line cooks to cater to clean eating audiences. Some people have severe reactions to gluten, a protein that can cause gastrointestinal discomfort, bloating and nausea, among other unpleasant symptoms. Because of this, restaurants may need to hire specialists and consultants with experience in gluten-free cooking. They can identify how to best clean utensils and cooking equipment to avoid cross contamination with foods that include wheat. The same goes for organic foods. For restaurants to be certified organic, they must adhere to rules established by the U.S. Department of Agriculture. For starters, ingredients found in foods and beverages must be virtually free - 95 percent or more - of synthetic pesticides, chemical fertilizers and dyes. Food suppliers and restaurant companies may need to appoint staff members who can ensure foods meet the USDA standard. With clean eating habits continuing to gain traction and restaurants increasingly investing in natural ingredients, more positions will surely open up within the food industry, as restaurants and food manufacturers aim to satisfy their diners' healthy appetites.